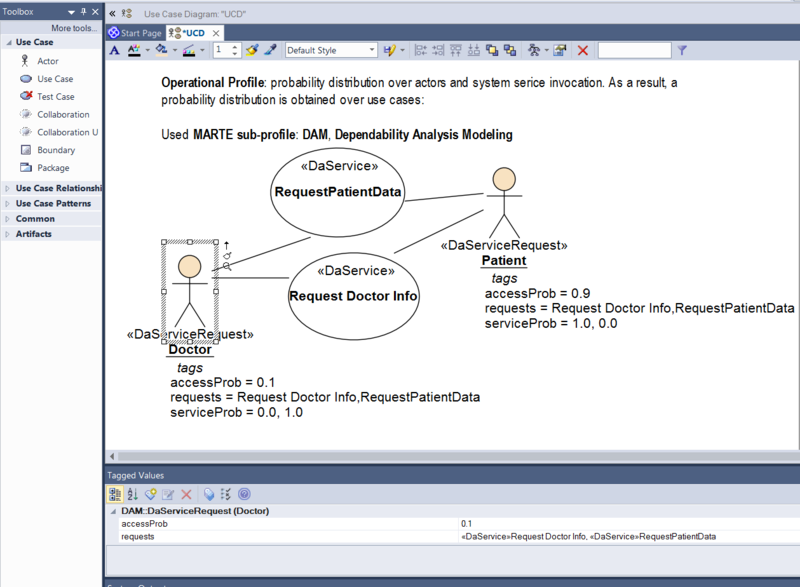 MARTE profile adds capabilities to UML for model-driven development of Real Time and Embedded Systems (RTES). This extension provides support for specification, design, and verification/validation stages. MARTE consists in defining foundations for model-based description of real time and embedded systems. These core concepts are then refined for both modeling and analyzing concerns. Modeling parts provides support required from specification to detailed design of real-time and embedded characteristics of systems. MARTE concerns also model-based analysis. In this sense, the intent is not to define new techniques for analyzing real-time and embedded systems, but to support them. Hence, it provides facilities to annotate models with information required to perform specific analysis. Especially, MARTE focuses on performance and schedulability analysis. But, it defines also a general framework for quantitative analysis which intends to refine/specialize any other kind of analysis. 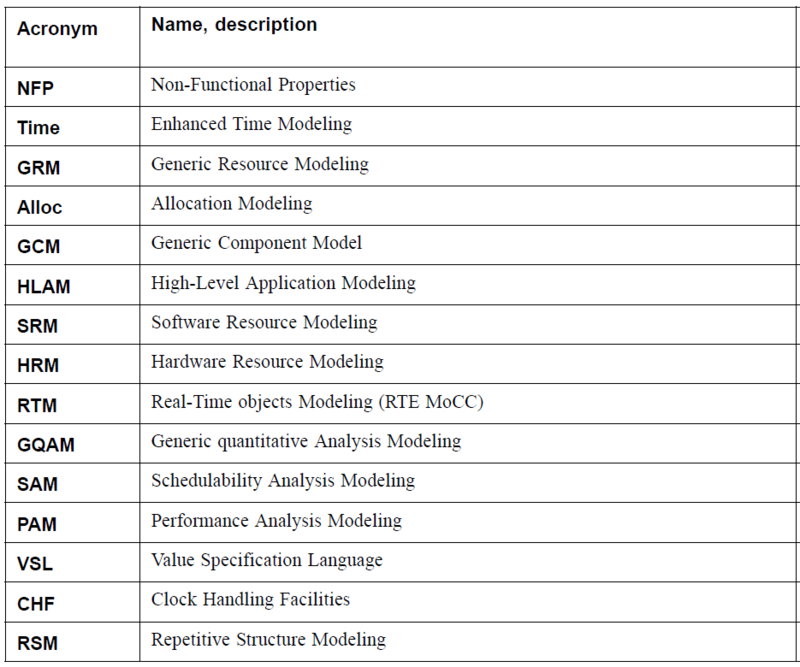 We currently support a subset of MARTE Extension Units (GRM, NFP, Time, Alloc, HLAM, GQAM, PAM) and, then, a subset of Compliance Cases (Software Modeling/Base, System Architecting/Base, Performance Analysis/Base). We are actively working to implement all the Extension Units and support all the Compliance Cases in the next months. 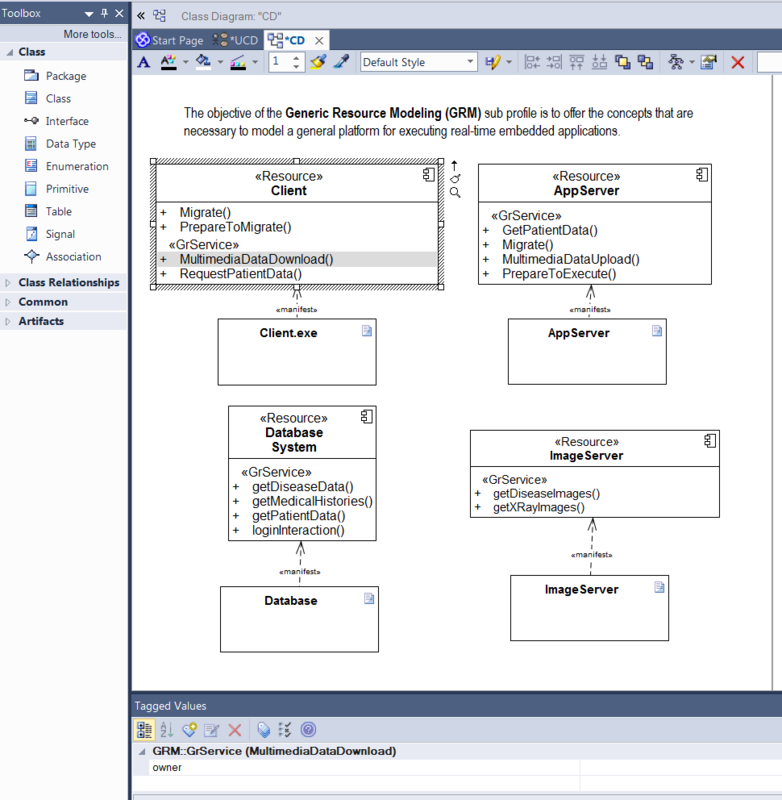 Figure 1: Operational Profile modeling with DAM (Use Case Diagram). 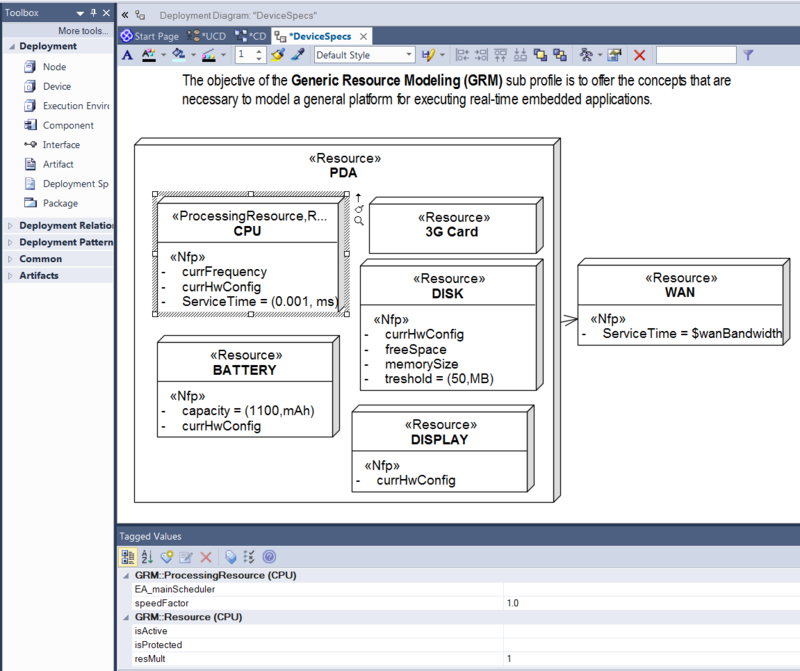 Figure 2: Software Resource and Service modeling with MARTE GRM (Component Diagram). 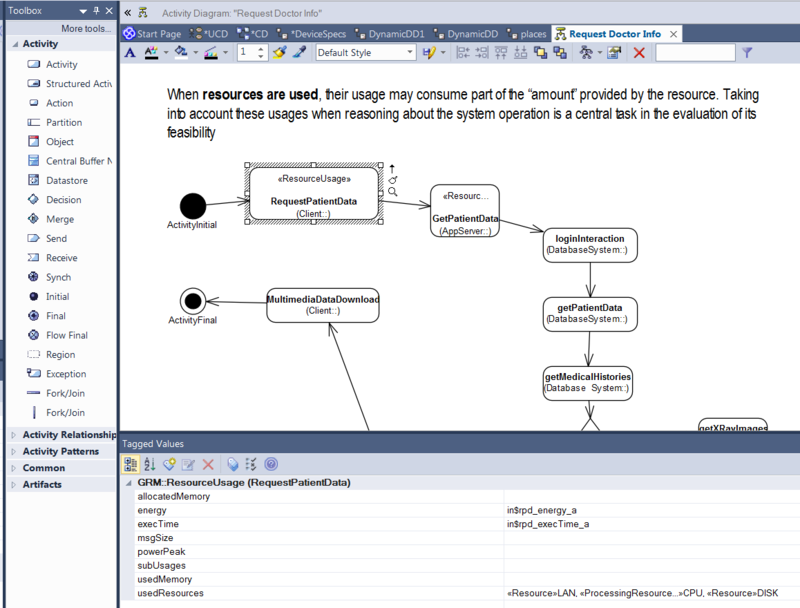 Figure 4: Software Behavior Modeling with resource demands (Activity Diagram).